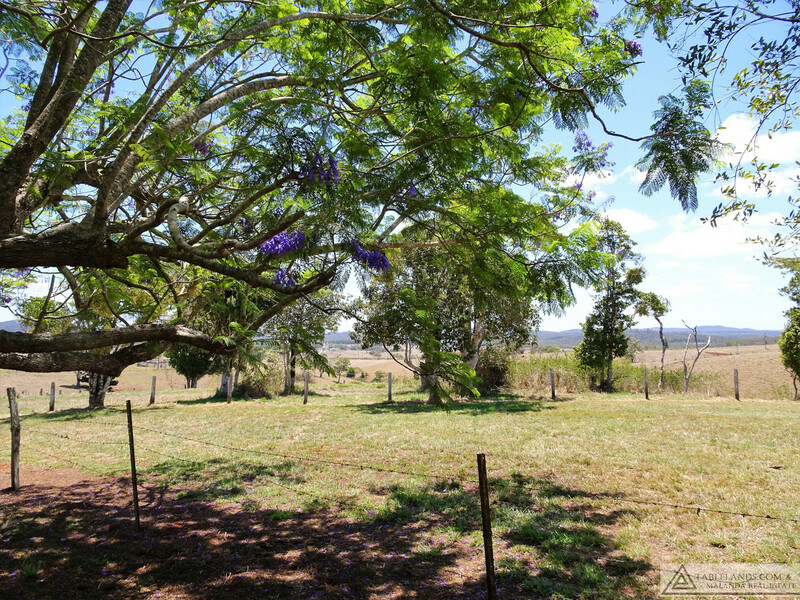 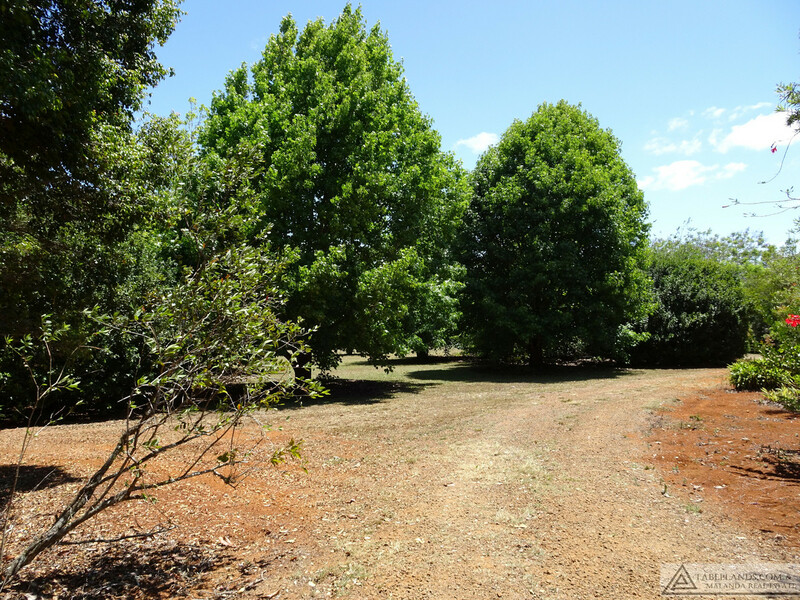 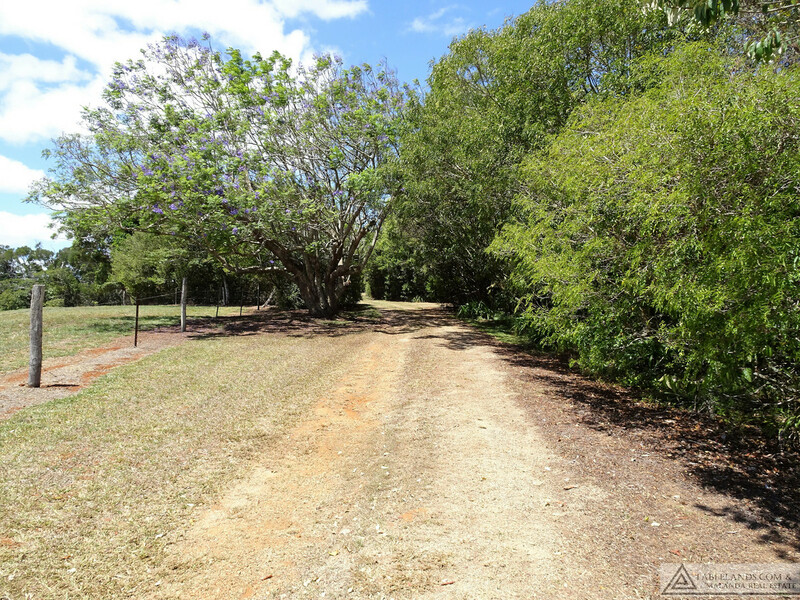 Perched on a hill overlooking the surrounding countryside this 4.75 acre property offers excellent views, unlimited high quality water, established trees and a charming rustic home that has been completely renovated. 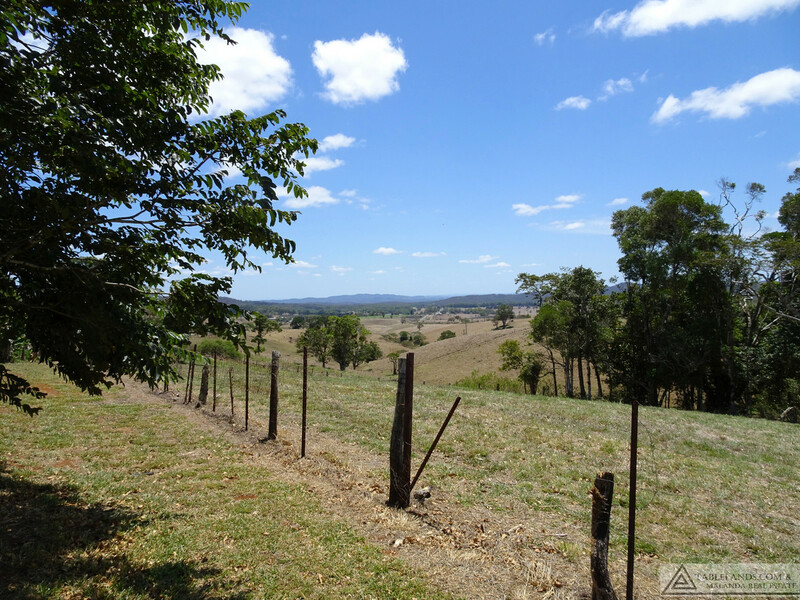 Those seeking a rural lifestyle will not forego convenience with town just minutes away. 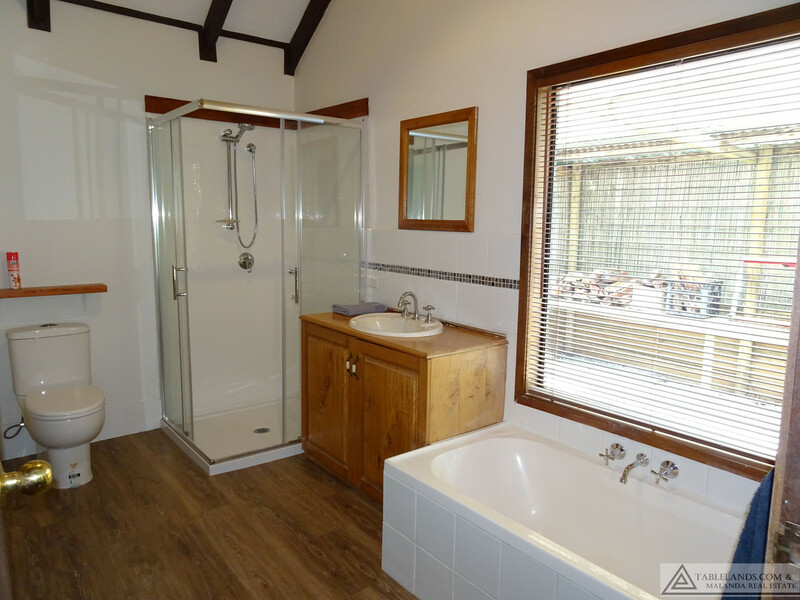 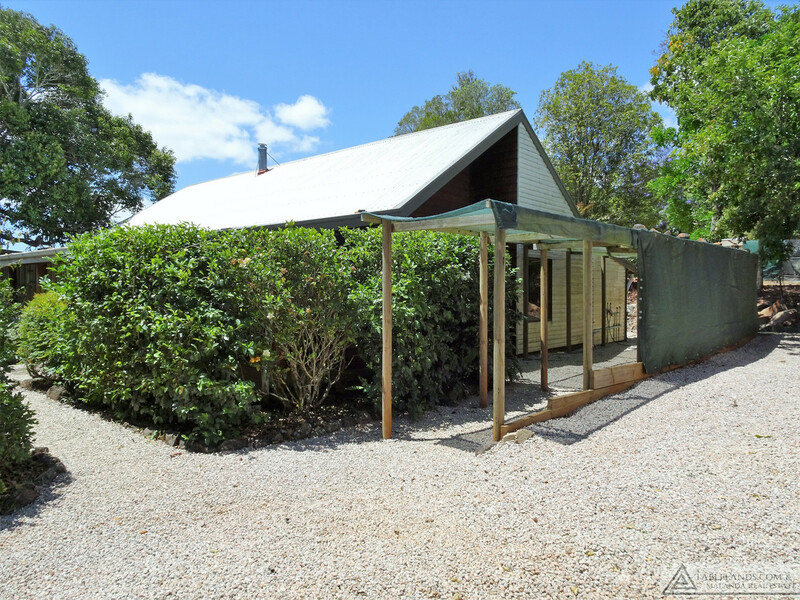 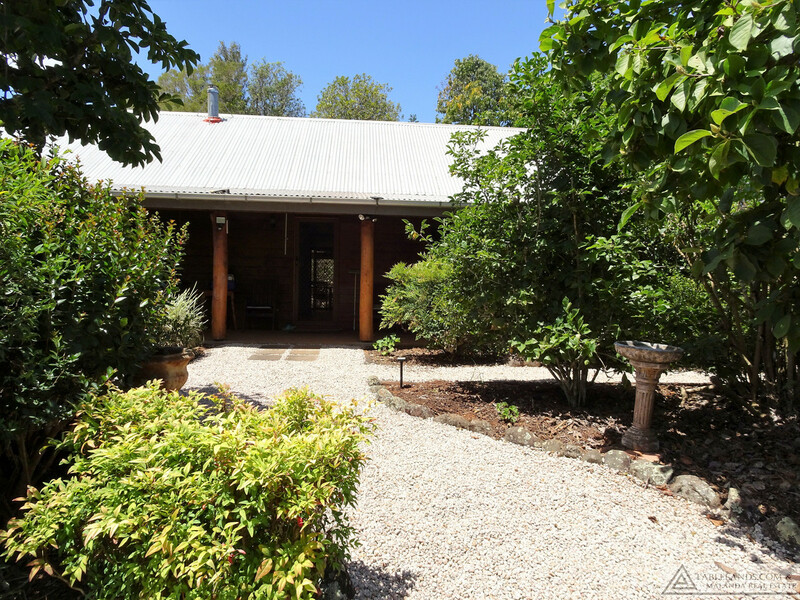 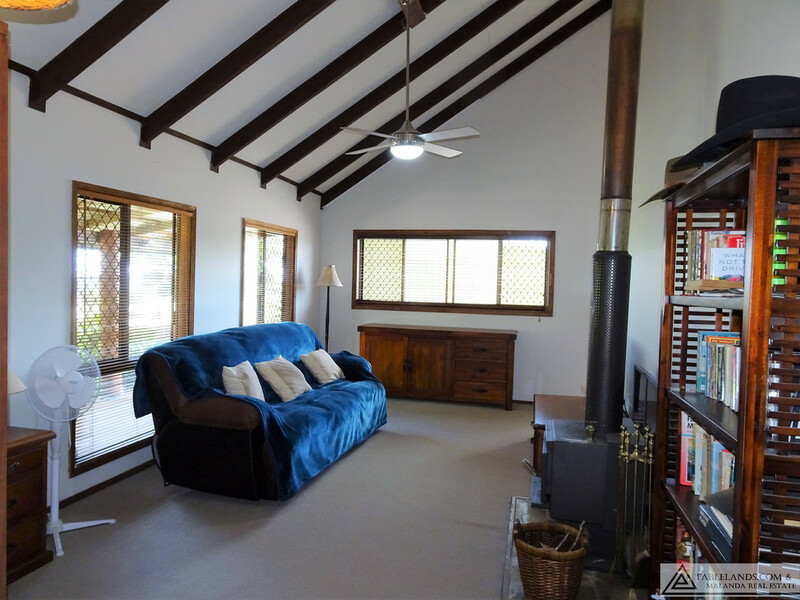 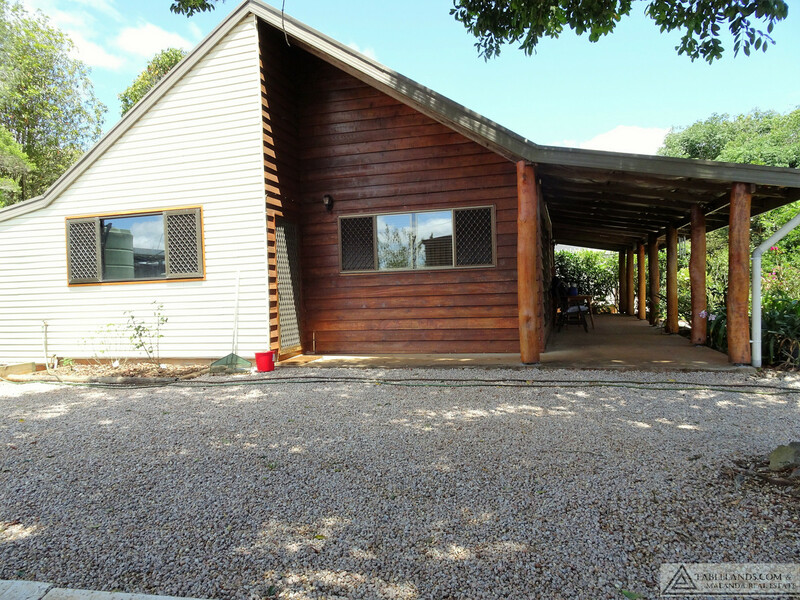 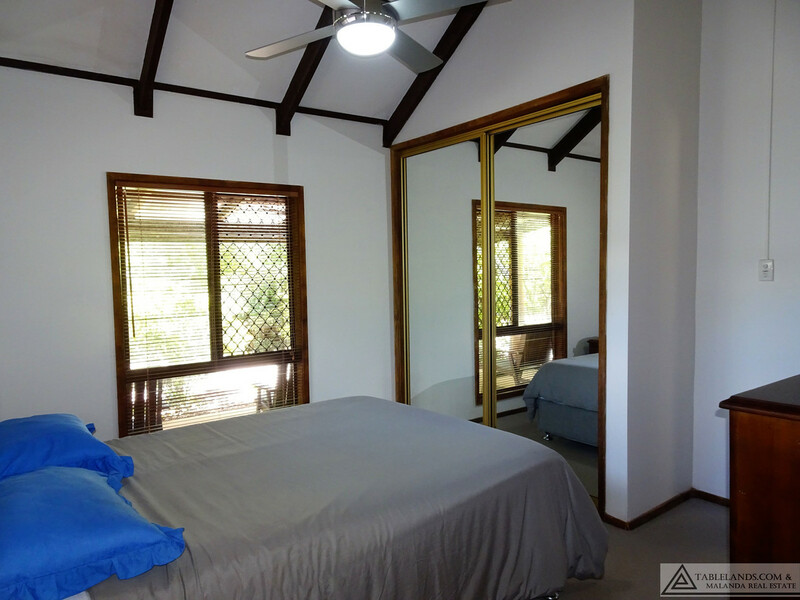 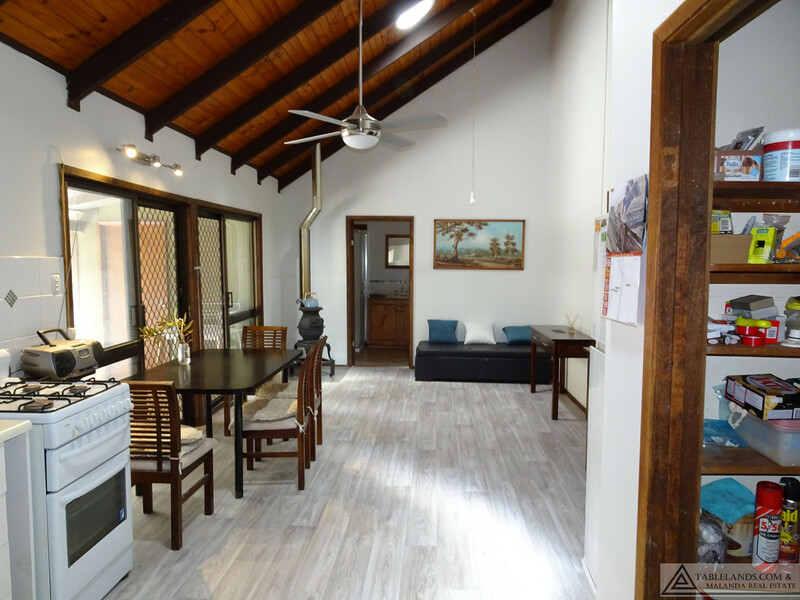 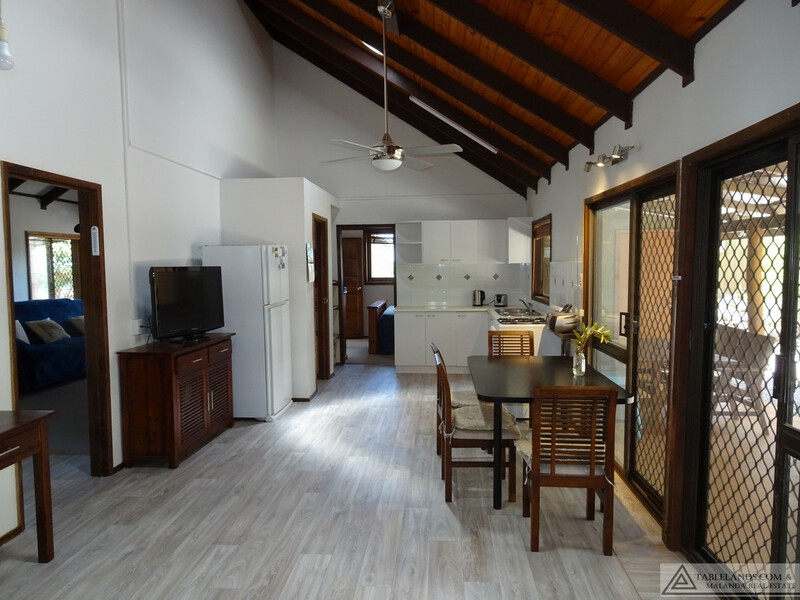 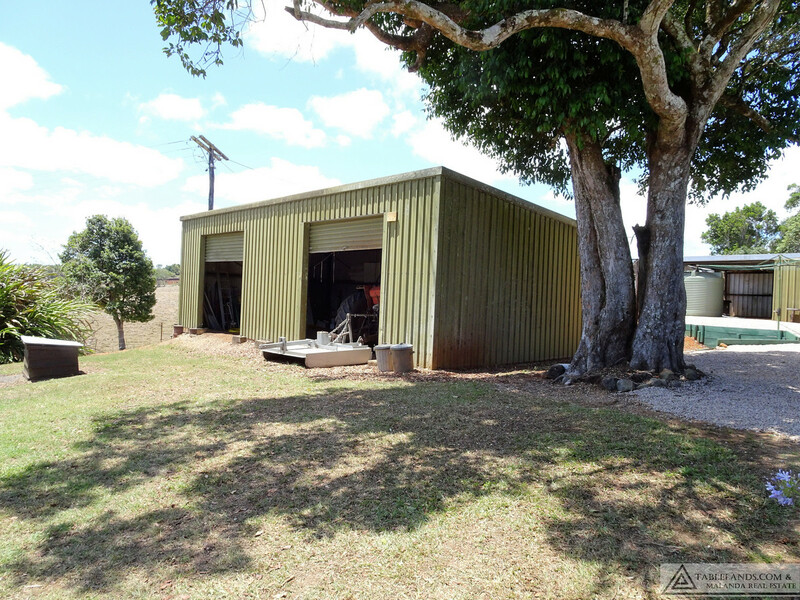 Two spacious bedrooms, open plan living, two-way bathroom and verandas front and back combine to offer a comfortable and unique country style home. 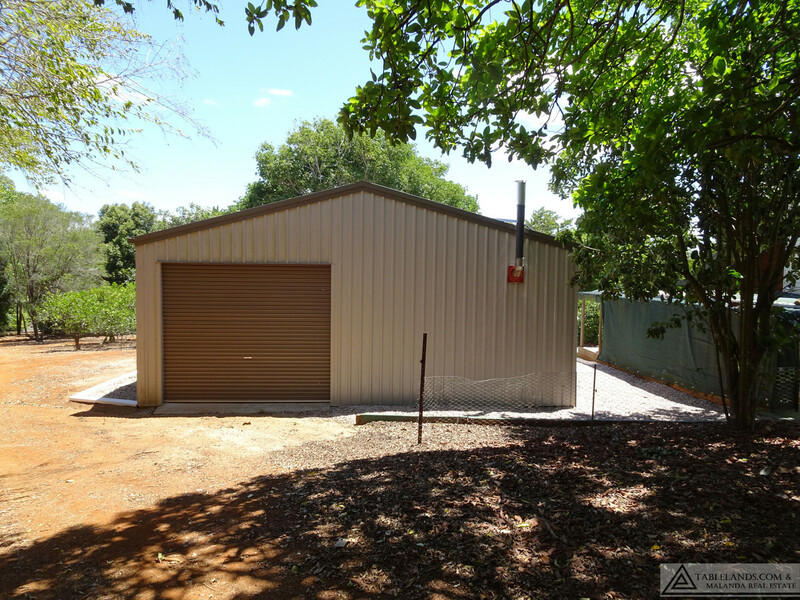 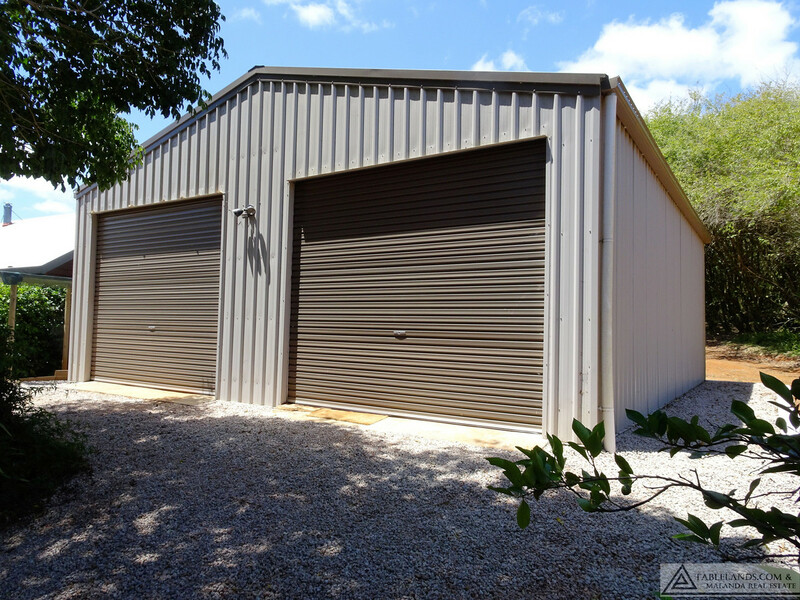 A new 8 x 9 shed with front double and single back roller doors has a wood heater to keep you toasty warm while tinkering; a 12 x 7 shed with power offers additional work and storage space. 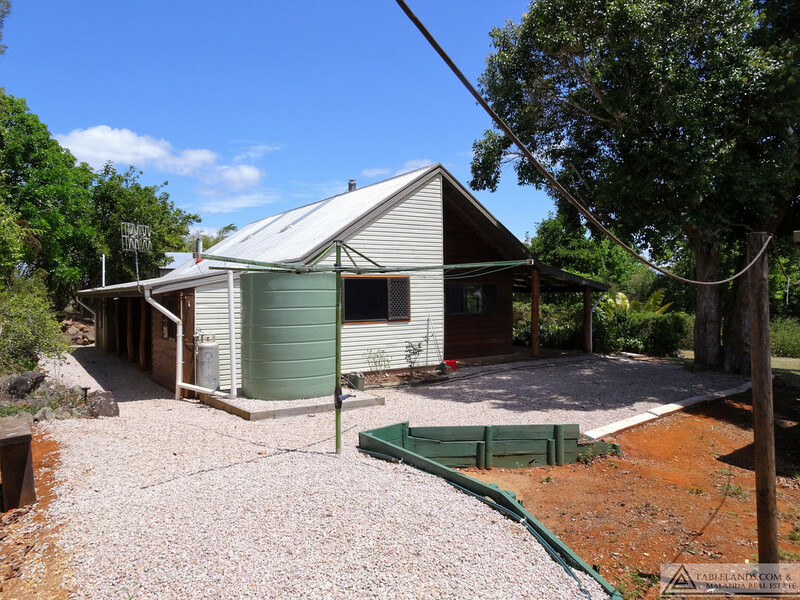 The bore supplies top quality drinking and garden water in abundance. 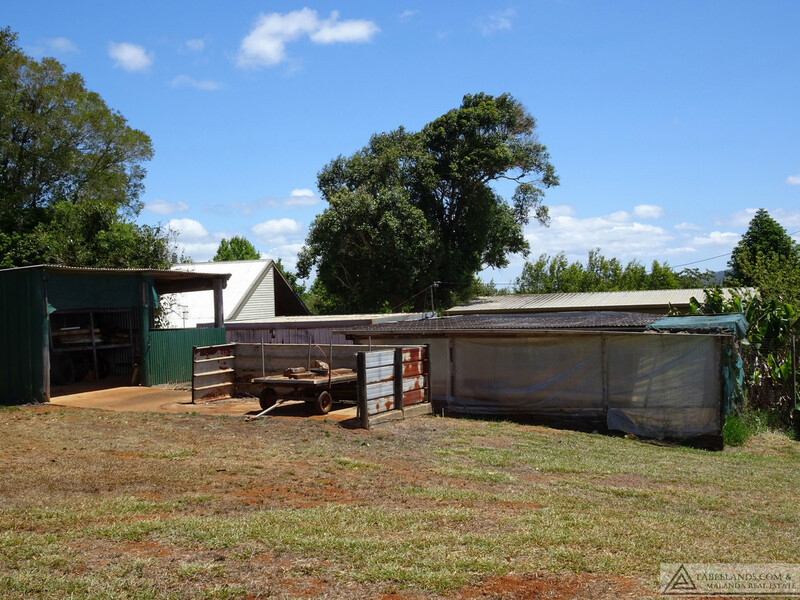 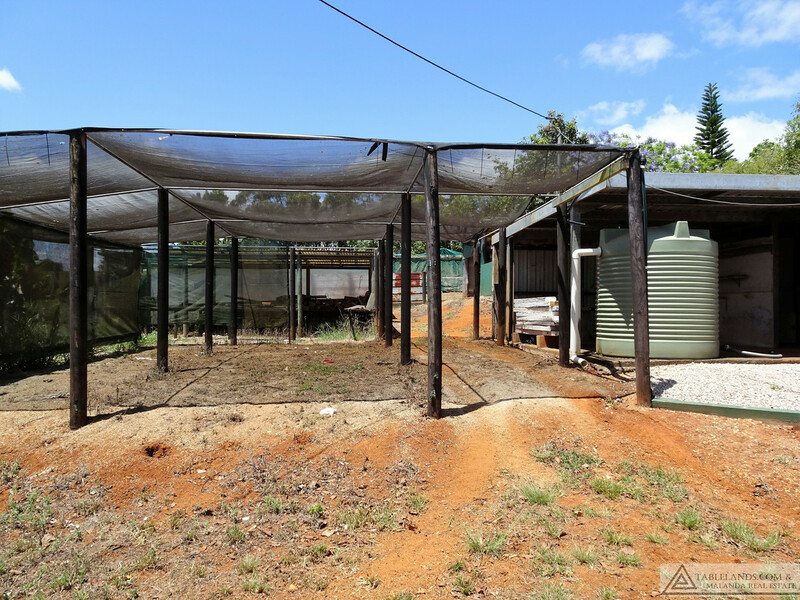 Once the site of a functioning nursery business the property retains some of the nursery infrastructure providing facility to nuture seedlings for home grown vegetables and fruit trees to maintain your sustainable rural lifestyle.